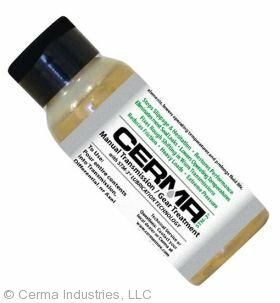 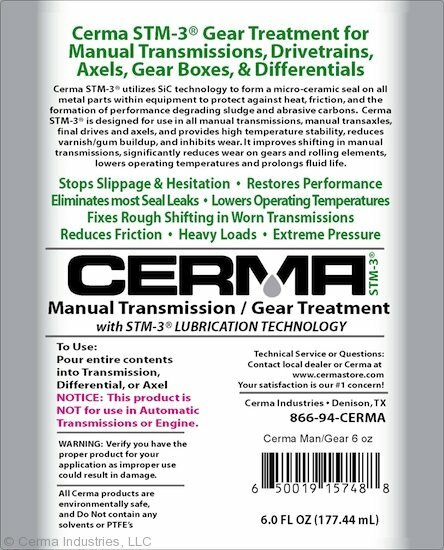 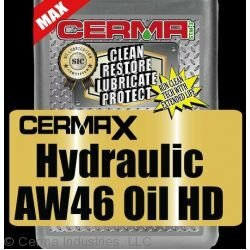 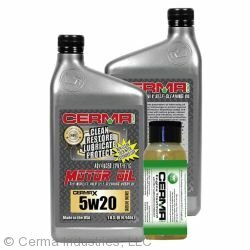 Cerma STM-3® for Axles and Gear Boxes utilizes ceramic technology to form a micro-ceramic protective coating on all metal parts within your car or truck that will protect it from heat, friction and the formation of performance degrading sludge. 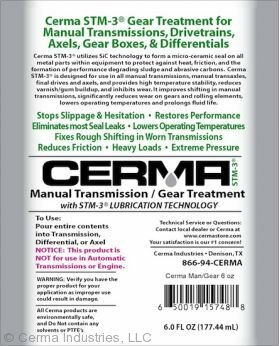 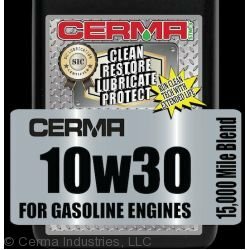 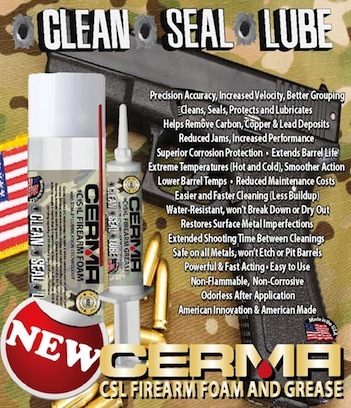 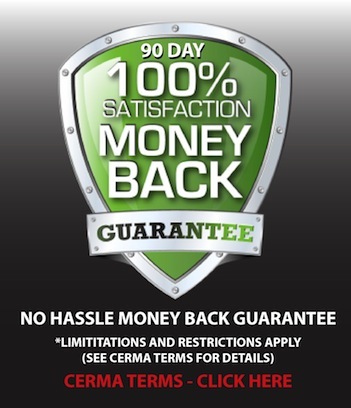 Cerma will restore to a smooth assembly, while giving you unmatched protection. 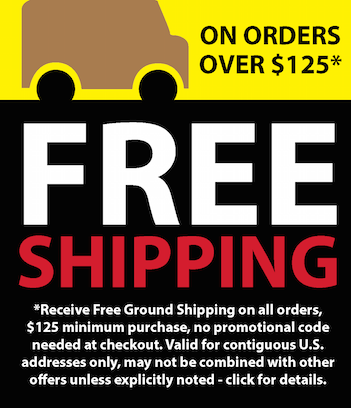 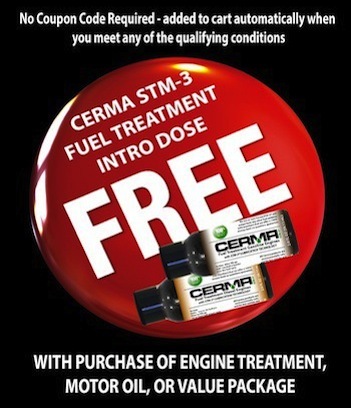 All Cerma products are environmentally safe and do not contain any solvents or PTFE's.